A missing student, a six-inch coffin containing a wooden doll, and mysterious role-playing games on the Internet are the intriguing elements of the latest case to challenge Inspector Rebus. The missing student comes from an influential family, and Rebus begins to get a bad feeling about the case in Warsaw. While Rebus follows up a link with the distant past, his DC, Siobhan Clarke, tackles the Internet challenges set by the mysterious Quizmaster. 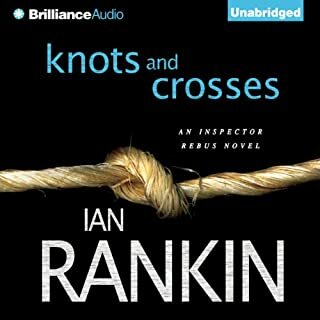 Crack another case with Inspector Rebus. If you like Rebus, you'll like this book. As the first Rebus book I've heard, it took me a while to get into the story, but was well worth the patience. The characters are nicely flawed and interesting and the story is quite enthralling as well. The narrator was solid with the accents, but some of the different voices I found a bit irritating, thankfully these were just sideline characters. The last few hours I couldn't stop listening, quite suspenseful, although the impetus for the murders I found a bit stretched. Try Naming of the Dead as well. I read my first Rebus mystery - The Black Book -quite by accident - just happened to pick it up in a Borders. As I was reading it I saw Rankin on a travel show so I got visual a flavor - as it were - of the Edinburgh of Rebus. 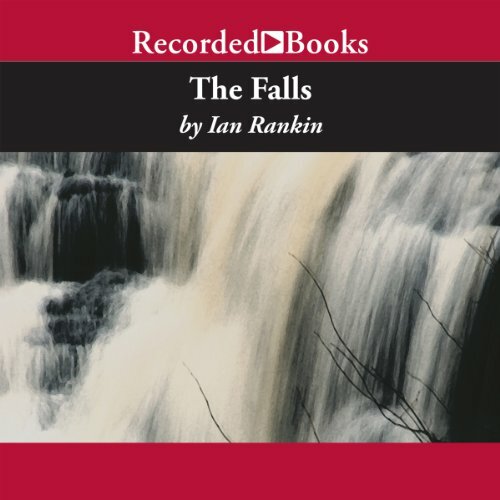 The Falls is a wonderful listen. It is inticate and all the various lines in the story not only work, but make the story more plausible. Rebus is a Scot of Hamish Macbeth's ilk - only MUCH more sophisticated. Like Maura, I was so entralled in the last few hours that I literally couldn't put down my earphones. I highly recommend this book to fans of Rebus and those who might like to try a new and compelling character and author. Inspector Rebus at his Best! The Falls starts off with a bang and goes on from there. 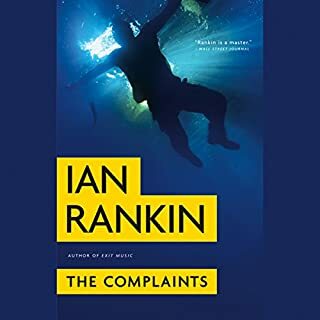 Ian Rankin's Charactor needs no previous introduction, as this outing needs no prologue or charactor intros. It's fast paced and written as a stand alone or as part of a series. It does well either way. From beginning to end, "The Falls" keeps the reader on the edge of his seat. 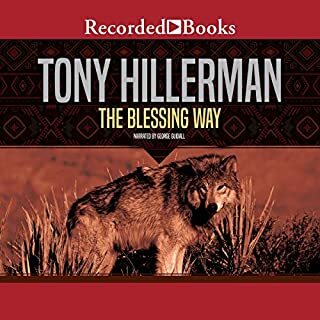 Excellent read & narration. A great book for any library! I really liked this novel. The characters are really well drawn and vivid. Rebus in particular really grows on one, and seems like a real person with all of the faults of one. The setting of Scotland is great. I am not sure why I am not giving this 5 stars. I guess some of the plot seemed pretty contrived and some of the modern internet stuff seemed off. But it kept my attention. 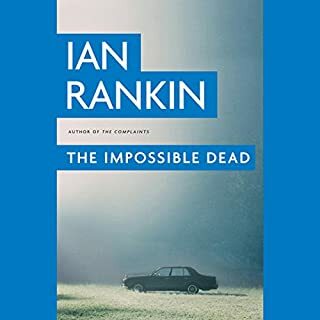 I guess I would say that Ian Rankin and Rebus are not quite up there with Michael Connelly and Andrew Vachss, and maybe they are a push with Lee Child (although very different) and maybe with Robert Crais, but they are really good dectective noir stuff. I enjoyed this one as much as the other REbus novels I've read and I've enjoyed them all a lot. 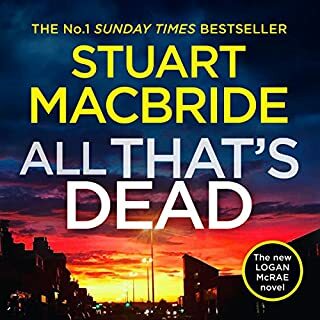 The crime story in each is interesting but what I really enjoy is the life story of DCI Rebus and those that intertwine his life; his colleagues, his friends, his antagonists and even teh crimianls. The Scottish setting also adds a bit of spice and makes me want to visit Scotland, Edinburgh, and even the Oxfor Bar. And, do you know what, I'm going to do it, I'll expect to see Ian Rankin at the Ox sitting at a table typing away with a beer and whiskey. At least I can hops so! Suspenseful...sitting on edge of my seat. Loved it. 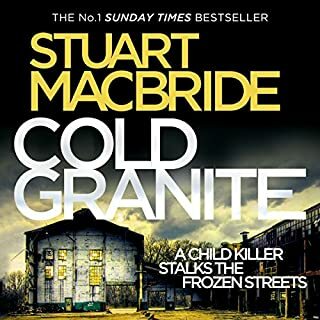 I struggled to finish because of the new twist and turns, guessing who done it or wjo did what and which murder...great story. Complicated plot but intriguing story lines come together nicely. Excellent narration, switching between British and Scottish accents. The technology seems a little dated even for 2001 when the novel was first published. However, Rankin captures well the addictive quality of the gaming culture. Also, this listener was in the U.S. not Scotland in 2001. The accent of the reader was very difficult to understand. Had to give up. This book allegedly centers around on an online RPG; however, the author clearly has no idea what an RPG is. There's no roleplaying, just a series of puzzles. That would have been okay, as I like puzzles; however, the puzzles are impossible to solve without knowing obscure facts about Scotland. The listener is forced to sit in the back seat and watch the detectives fumble around. Moreover, the author is rather ignorant about the internet (even the 2001 internet). This doesn't stop him from presenting erroneous (even for 2001) lectures on technical jargon. The author's ignorance is passed on to the detectives who make all sorts of other bad decisions. At least one character has the decision making abilities of a B horror flick. Having said that, I was able to finish the book, but it feels terribly dated in 2009.